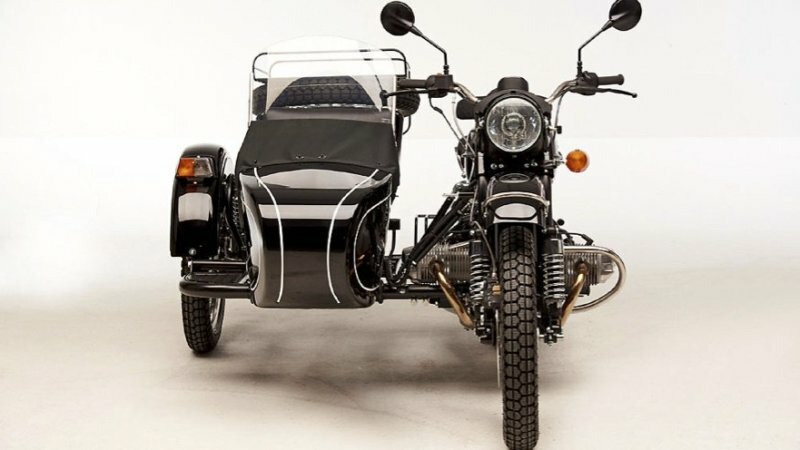 Lithium battery technology company Alternet Systems says it's forming a new company to build an electric motorcycle based on Chinese replicas of the classic 1938 BMW R71 sidecar motorcycle. That's the one used by German troops during World War II, and by Steve McQueen to outrun them in the 1963 film "The Great Escape." The new company will be called ReVolt Electric Motorbikes, and the first version will be called the ReVolt Classic Electric Motorbike. The company confirms that the motorcycle will be based off the CJ750, a Chinese-made replica of the Soviet-era M-72 sidecar motorcycle, which itself was a replica of the original BMW R71. It's currently made through multiple manufacturers under the Chang Jiang brand name. "We have purchased from more than one manufacturing company and will be evaluating the bikes here in the U.S.," company spokesman Mike Murphy told Autoblog via email. While details are scarce, it'll be powered by an electric motor paired with Alternet's lithium battery solution, and Alternet says it will partner with a manufacturer to build it. The company says it's evaluating multiple frame and powertrain options for its pilot version, which it expects to be ready for evaluation and testing by summer, with a limited-production bike ready for sale by the holiday season. The goal is to get it on display at trade shows in the interim. "At this time we are primarily targeting the U.S. market with the R71/M72/CJ750 like bike," Murphy said. "We are trying to establish our brand and implement the first commercial application of our lithium battery technology." It later plans a utility daily driving motorcycle for emerging markets. Dallas-based Alternet in 2017 acquired Lithium IP Holdings, which has 10 U.S. patents for lithium battery technology. The company has extensive roots in the military and government work. Chairman and CEO Randell Torno was a lieutenant colonel in the U.S. Army who received a Bronze Star for his combat tour in Iraq in 2007 and also served in Ethiopia. Since retiring from the military, he has worked with the U.S. State Department as a senior peacekeeping advisor. Meanwhile, Ed Bollen, president of Lithium IP Holdings, is a former U.S. Marine who has worked extensively with federal intelligence agencies and United Nations weapons inspection teams. 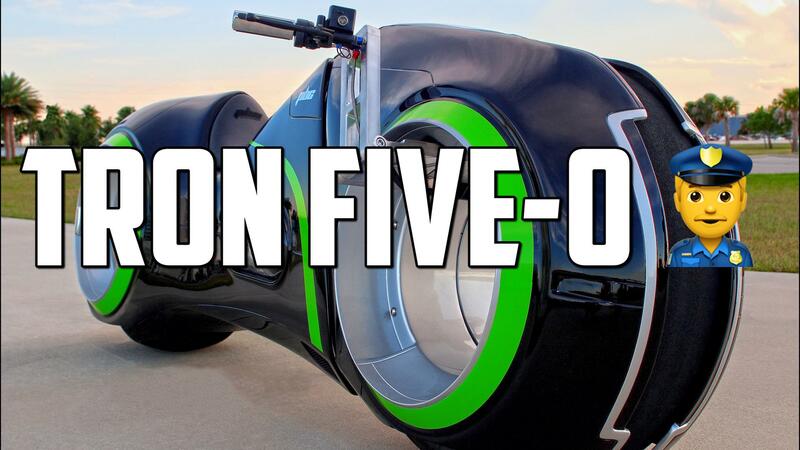 How exactly that experience translates into launching an electric motorcycle startup and manufacturing and selling products isn't clear, and a healthy dose of skepticism may be warranted. Not much is known about the parent company Alternet Systems, whose stock currently trades over-the-counter for just over a penny and has a market value of $1.9 million. Long-term, ReVolt says it plans to target the 130 million-unit, $120 billion global market for motorcycles, scooters and mopeds, and the developing nations where they are the primary form of transportation.